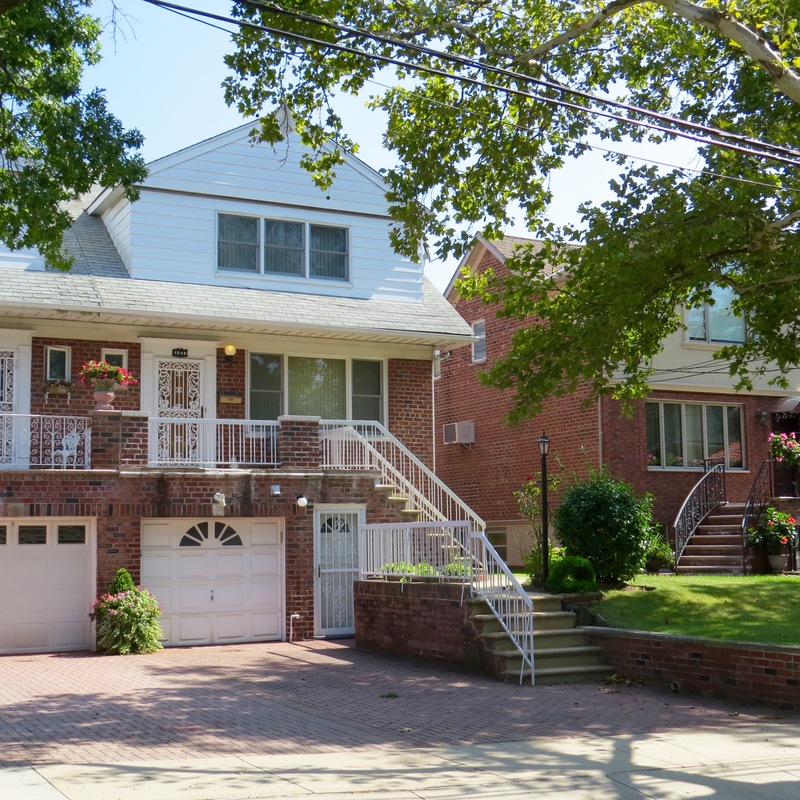 Prime Dyker Heights location. Two family semi-detached with built in garage. Pool size yard. Excellent condition. Four bedrooms & 3 baths. This home was built in 1960.